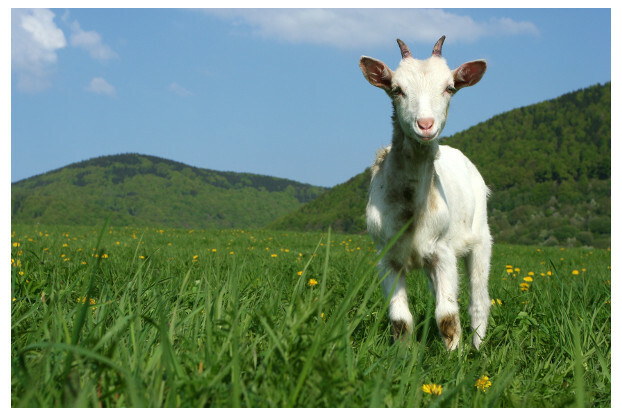 Our South-Atlantic Transitional goat pasture blend has been designed for the transitional zone of the eastern United States, an area that experiences both the hot, humid climate of the South and the cooler temperatures further north. This blend contains a selection of grasses, legumes and forbs designed to supply your goats with nutritious, palatable forage. Goats often prefer to graze on shrub-like, broadleaf forbs rather than grass. They also favor a wide variety of plant species. We’ve kept this in mind as we designed this blend to provide your goats with all their energy needs, whether you’re raising them for meat, milk or as a hobby. This blend performs best in the areas of northeastern Texas, eastern Oklahoma, Arkansas, northern Louisiana, northern Mississippi, the southeastern tip of Kansas, southern Missouri, southern Illinois, Kentucky, southern Indiana, northern Alabama, northern Georgia, northwestern South Carolina, central and western North Carolina, northern and western Virginia, Tennessee and New Jersey.